The Highly Sensitive Child. Can Hypnotherapy Help? I’ve seen a few children and teenagers, of late, who would seem to fall under the banner of the highly sensitive child. 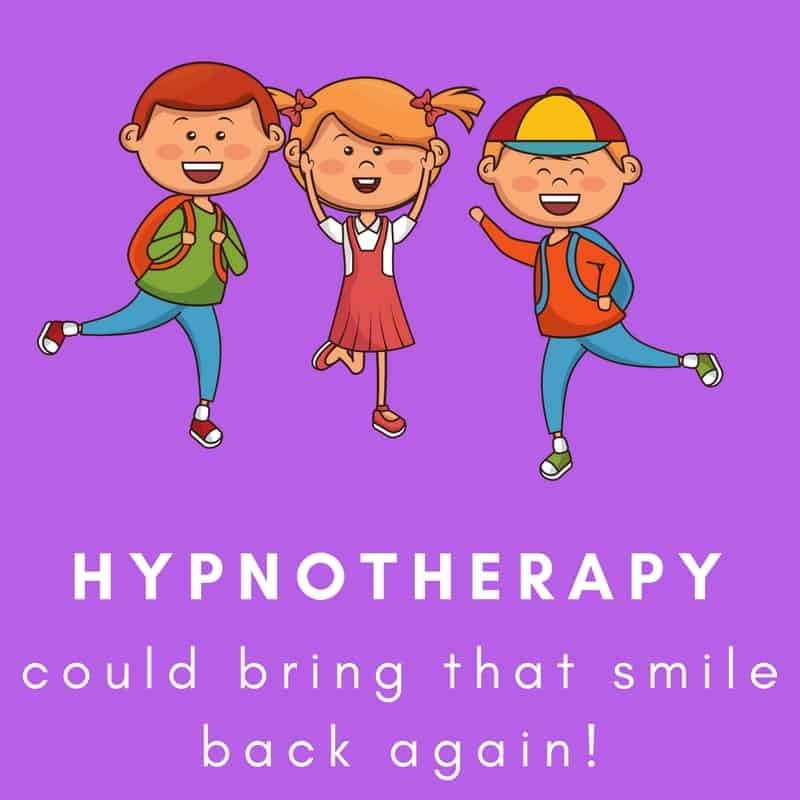 I’ve been using hypnotherapy in Reading, Thame, Oxford, London (Holborn) and Wallingford to help these children to develop a different means of approaching their sensitivities. 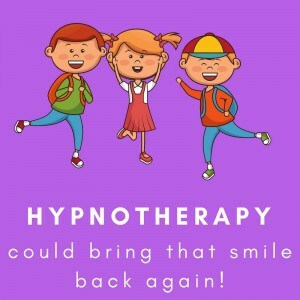 If your child falls under this heading then hypnotherapy could help. I’m more than used to working with such children. Many people on the autistic spectrum have a high sensitivity to sensory stimuli and a good deal of my work with these people lies in helping them to adjust their response to smells, sounds, sights and touch-based sensations which once seemed overwhelming. They learn to cope with these stimuli and hypnotherapy could help your child too. Is your child highly sensitive? If so, keep reading. Hypnotherapy could help. Highly sensitive children will commonly have problems coping with things which other people barely notice. A smell which we haven’t registered will repel them. Unremarkable tastes will seem like vinegar in their mouths. Sounds, sights, labels in clothes will send them mad. I presently have a child client who refuses to eat a certain food unless her mother prepares it in a certain way. For confidentiality reasons I can’t go into further detail but the food requires a very simple form of preparation, involving no other ingredients or condiments. She can taste the difference if her mother attempts to take a short-cut and knows for certain when her mother has forgotten. This is how sensitive the sensitive child can be. You or I would fail to notice the difference. Even if we were told of the difference the idea that this could affect the taste of the food would be an alien concept. It’s easy to think the child in question is simply being awkward, fussy or difficult. It’s easy to become a little annoyed with responses and demands which seem unreasonable, over the top and excessive. The problems and fusses kicked up by the highly sensitive child can threaten to wreck days out, holidays and special occasions. It’s easy to lose one’s temper but parents of these children eventually come to recognise that something really is different with their child and that responding with a stern or harsh response only makes things worse. The highly sensitive child is often extremely sensitive to the moods of others. They may develop obsessive fears about upsetting others around them. They may dwell upon arguments which others have long since forgotten. The slightest hint of a criticism will wound deeply. Highly sensitive children are often upset by things which others view as being inconsequential and unimportant. Being cross with such children for their sensitivities, therefore, is entirely counter-productive. The more others become impatient the more sensitive they become. The more you urge them to ‘get on with it’ or ‘get over it’ the more pressured and bullied they feel. Anxiety, depression and panic attacks can easily follow because it seems that nobody understands them and they can come to feel as if it must be their fault after all. I learned to help people with extreme sensory issues through my work with people on the autistic spectrum. I teach them to observe these stimuli impartially and to come to tolerate them using a combination of mindfulness and self-hypnosis. I teach my clients with high degrees of sensitivity to watch and observe thoughts about offending others, being upset and the like, so that they can learn to let these thoughts go. I teach them to stand a little way away from their responses and to learn new ways of reacting to the actions of others and the thoughts which their own minds generate. I teach them, in short, to free themselves from their sensitivities. If you’d like your child to adapt to life in a world which doesn’t seem to care very much for their sensitivities then give me a call. I’d be glad to help both you and them. 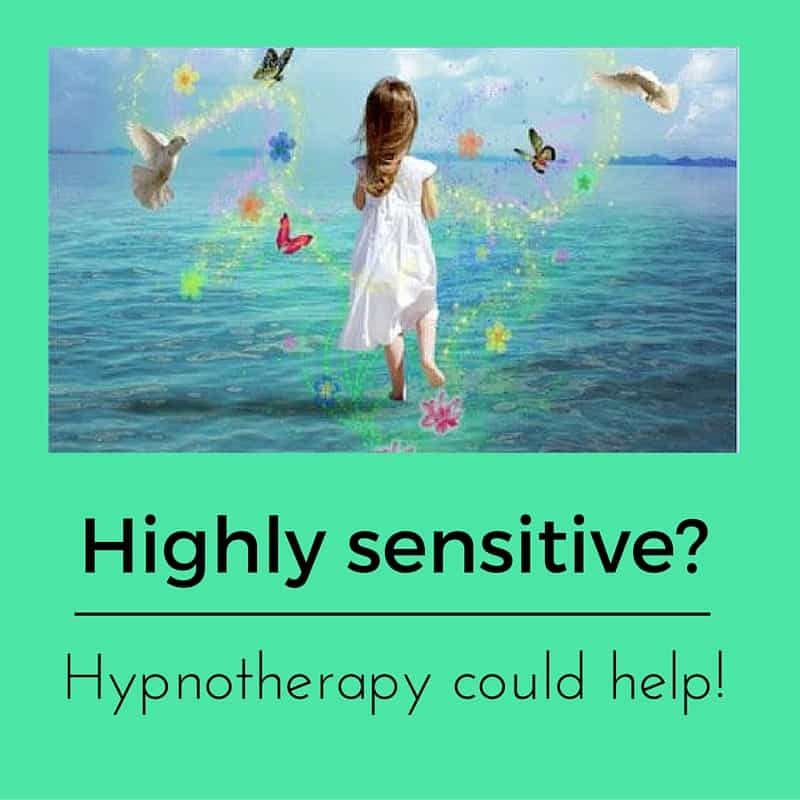 If your child is extremely sensitive to sensory stimuli or the behaviours and reactions of other people around them then hypnotherapy could help. Give me a call and we can discuss how. You could call on 0183 280284 / 07786 123736 / 01865 600970 or 020 7193 9331. Alternatively you could email me at paul@resolvedhypnotherapy.co.uk or, if you prefer, use the contact form situated in the footer of this page.